Wilkins Chimney Sweep…no ordinary franchise! 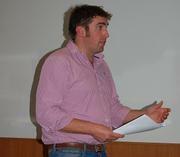 Jon Bright is the franchisee for Wilkins Chimney Sweep South Norfolk. Before buying his own franchise, Jon worked for 30 years in the engineering industry. Fed up with the daily commute and long hours sitting in an office, Jon decided to look for something closer to home that would get him out and about. Having not much luck finding another engineering job that offered all of this, Jon decided to look at self-employment. Having never run his own business before, Jon decided that franchising was a safer option for him. Wilkins Chimney Sweep appealed as it was something a bit different though still steeped in tradition and offering a practical and sought-after service. 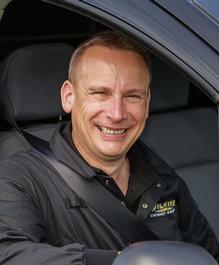 Read more about Jon’s franchise journey and being a Wilkins Chimney Sweep franchisee. 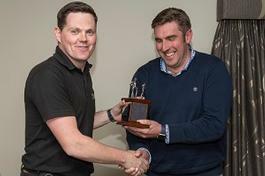 We are delighted to announce that the winner of the Wilkins Chimney Sweep Franchisee of the Year Award 2018 is Adrian Steel who covers North Hampshire and Southampton. 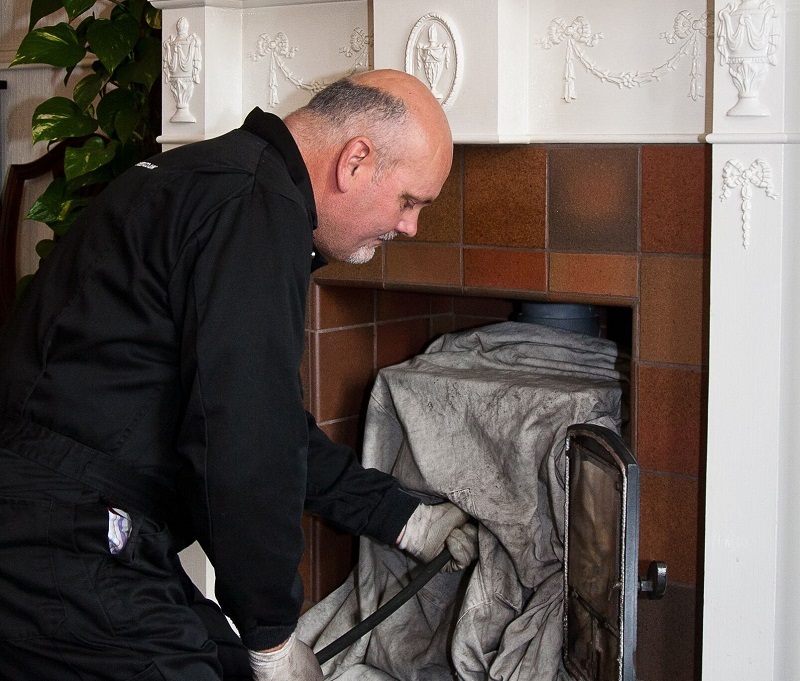 Chimney sweeping is one of the UK’s oldest professions, and with more home owners returning to the traditional, and now fashionable, use of open fires and multi-fuel stoves, there has been a sharp increase in the demand for chimney sweeping services once again. 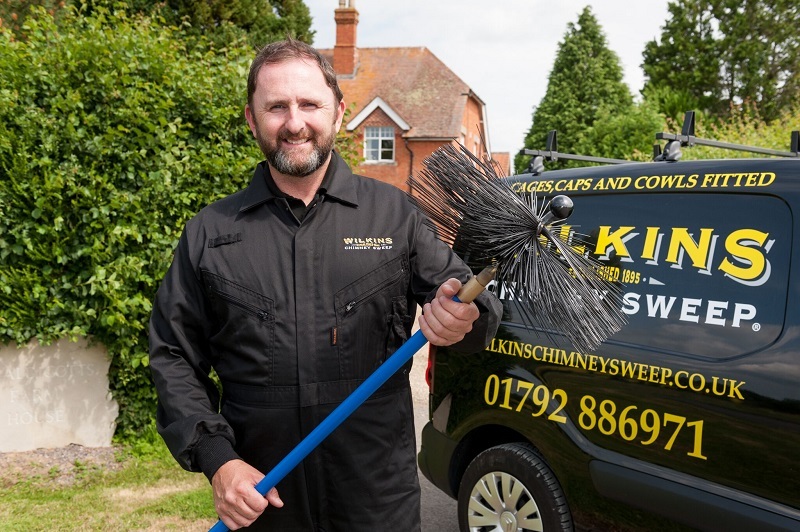 Established in 1895, WILKINS CHIMNEY SWEEP is a business steeped in tradition but also one that has moved with the times. Whilst the service still uses brushes (and not children! ), the use of commercial vacuum cleaner and supporting tools and technology, has brought it into the 21st Century. WILKINS is looking to capitalise on this revival by expanding their multi-award-winning business across the UK. We are therefore looking for individuals or couple looking to start their own chimney sweeping business in their local area. WILKINS CHIMNEY SWEEP is the only chimney sweep business that is a member of the British Franchise Association. Our franchisees run their own local van-based businesses in their exclusive territory. 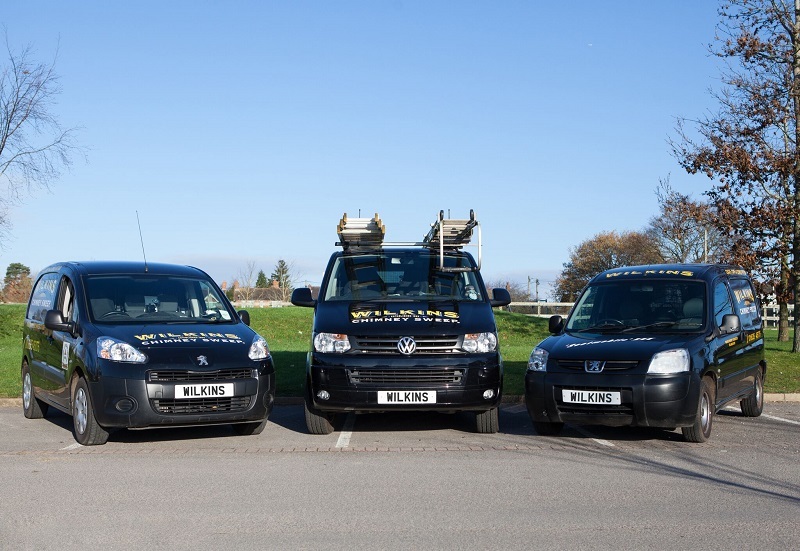 They deliver a suite of services and products to support a year-round, professional business, offering several income streams - sweeping, bird protection and, during the quieter months, you can use our secondary brand - WILKINS POWER CLEAN - to support a year-round business, including patio and driveway pressure / jet washing service. Starting as a single operator we expect our franchisees to develop to a second van in their third or fourth year. Our model ticks the boxes for a sustainable, growing, profitable business. WILKINS franchisees follow a proven model that maximises every interaction with a customer (without the need for a ‘hard sell’) whilst providing a safe, professional and efficient service in their home. Our franchisees build up a reputation for good quality work which generates word-of-mouth recommendations from satisfied customers. A WILKINS CHIMNEY SWEEP franchisee has a ‘unique’ proposition for our customers just by being part of a franchise. Since we deliver exception chimney sweep training and then go on to monitor the standards of our franchisee’s sweeping skills, customer service and business behaviour, customers can be assured that WILKINS CHIMNEY SWEEP franchisees are part of the only team of ‘independent’ chimney sweeps in the UK who are regularly assessed and answerable to someone beyond their professional association (if any). Our first franchisees joined us in 2011 and the team is growing steadily, adding new business owners each year. We strive to ensure that every franchisee gets the best business opportunity, training, kit, back office systems and support that you would expect from an award-winning franchise. The typical start-up cost is £13,100. Of which you will need to invest a minimum of £5,500 of your own money. We work closely with many of the leading banks who are happy to fund up to 70% of the total investment (dependent on personal circumstances). SUPPORT: face to face or telephone, annual conference, regional meetings, on-line training, business planning, reviews, assessments and IT help! Who makes an ideal WILKINS franchisee? None of our franchisees had experience at chimney sweeping before joining us (and most didn’t have any business experience!) – but they had the skills to learn a technical trade and, equally as important, to learn to run a successful business. We will train you in all aspects of running your own chimney sweep business, and so whatever your background, as long as you are hard working with a passion for learning, we would love to hear from you. By filling in the form below you will be able to receive a copy of the WILKINS CHIMNEY SWEEP prospectus. Tell us a bit about your background and why you joined Wilkins Chimney Sweeps? Coming from an engineering background I trained in technical sales in the electronic security industry. From a hard sales environment I had prepared myself with some of the important tools of running my own business, such as sales and account management and managing staff and contractors. I came across Stumpbusters by chance and it caught my imagination – something that a lot of the Wilkins Chimney Sweep franchisees say. In 2006 I bought my first franchise and by March 2011 I had four territories running. "I understand the risks and rewards of franchising and the challenges of expanding a business." At this point I had an opportunity to buy Stump Busters UK Ltd and took it. I was able to increase the network to near saturation (we only have four greenfield sites remaining) as well as bring innovation in respect of machinery and markets. In January 2018 I bought Wilkins Chimney Sweep from the owners, Peter and Louise Harris and my goal is to introduce new franchisees to this great business. When was Wilkins established? And what were the factors for deciding to go down the franchise route? The business was established as a local chimney sweeping business in 1895 by Tom Wilkins and was handed down through generations until in 1989 Peter bought the business from Tom’s grand son-in-law, Frank Shurey. Peter and his wife, Louise, decided to grow the business and identified franchising as a great way to do this whilst protecting the heritage. In 2011 they started to build the great foundations of the franchise and in 2018 I bought Wilkins. What have been Wilkin’s biggest achievements/successes to date so far? We’ve won awards that would normally be reserved for much larger business: Franchise Marketing Awards for a campaign for franchisee local marketing, EWIF New Woman Franchisor of the Year (for ‘doing it right’), bfa Franchisee of the Year (Microbusiness category) was won by our Franchisee and we’ve had two finalists in these prestigious awards; we were finalists in the Best Franchise Awards, Van category in 2017. We’re the only franchise chimney sweeping business and have been pleased that all franchisees have grown their business year on year and all are in profit. The Wilkins Franchise model is quite different to StumpBusters and it’s taken a while to learn the new model but otherwise no challenges! "We know we’re a bit quirky and somewhat niche but there is a valid business opportunity for the right people who want to work hard and smart." We try to be visible everywhere at exhibitions, magazines and websites! What differentiates Wilkins Chimney Sweep from the competition? In terms of competitors in franchising, we don’t really have any beyond the other mobile franchise opportunities. For franchisees looking to join us out back office system is second to none – along with the marketing and branding that the franchisees use. What qualities do you look for in a franchisee? What makes a successful Wilkins Chimney Sweep franchisee? Franchisees need to be ‘people person’ with an ability to sell, financial aptitude and willingness to follow the model! The use of technology has increased and we’ve been able to drive some of this ourselves – with great back office systems that keep admin to a minimum. What does the future hold for Wilkins Chimney Sweep? We’ve laid the foundations and now we’re ready to grow – we’re looking to expand our network nationally and significantly. "We’ve developed the training so that we are able to train more people and provide them with mentors from the network." We have already taken StumpBusters into the Netherlands and would be looking to take Wilkins Chimney Sweep into Europe too. Make sure you have the financial means to expand, as well as the time. Doing it right can be expensive. 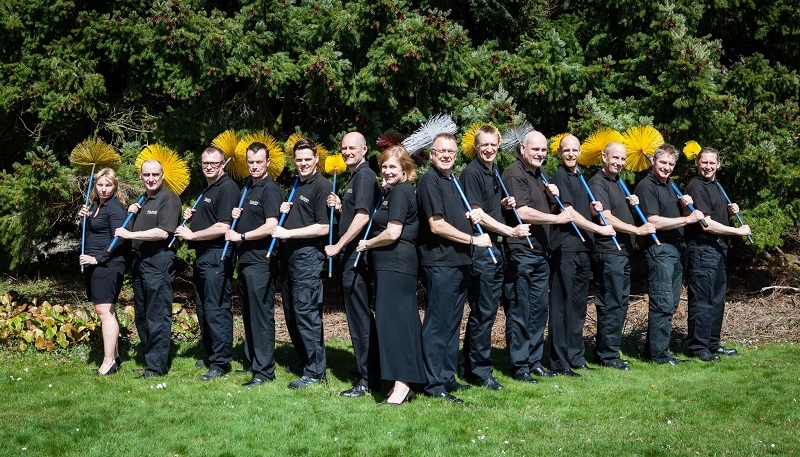 To learn more of franchise opportunites with WILKINS CHIMNEY SWEEPS, request a prospectus here!